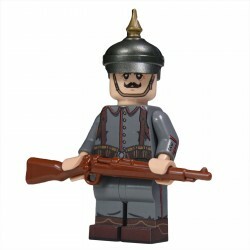 Cossacks had historically played an important role in Russian armies at war, particularly as scouts and light cavalry. 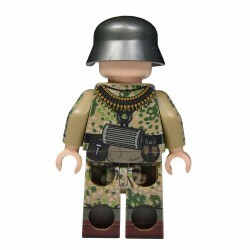 Having a strong military tradition, their uniform reflected this with many traditional elements such as the kinzhal, shashka, and cherkeska. 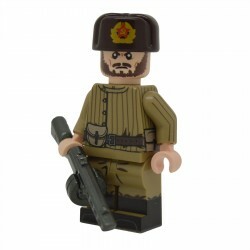 During WW2 many Cossacks would collaborate with Germany during their invasion of the USSR due to persecution by the Soviet government. 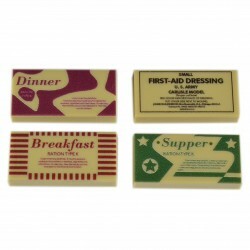 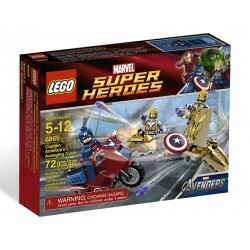 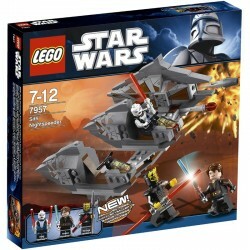 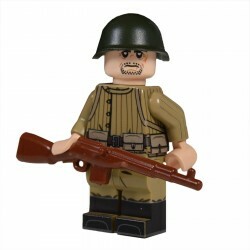 Despite that, those fighting in Soviet service far outnumbered the collaberators. 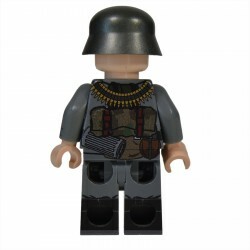 Cossacks had the option of wearing their traditional uniforms. This included their silk tunic, cherkeska, and decorative belts. 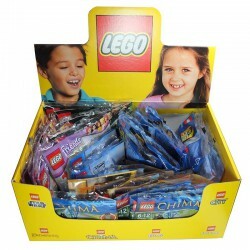 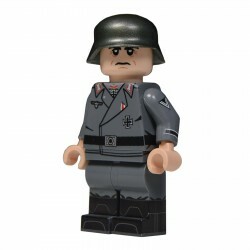 A coloured hood could also be worn. 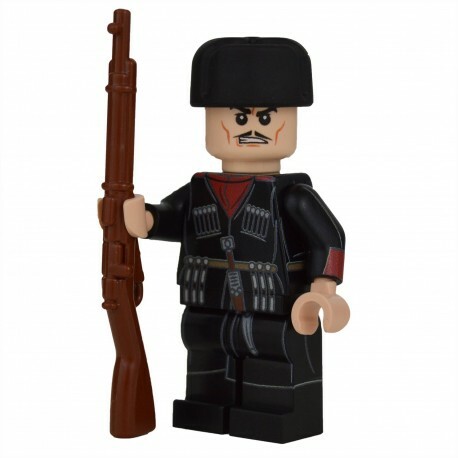 The colour red in the uniform was often used by the Kuban Cossacks, of which the Red Army had three divisions. 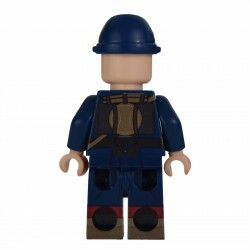 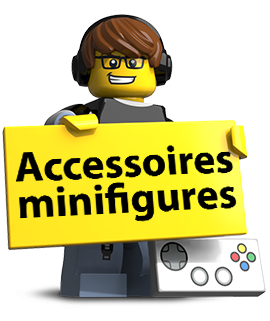 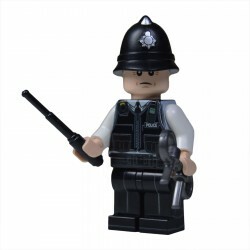 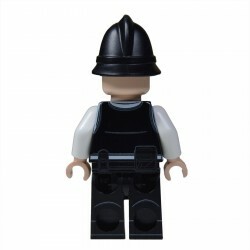 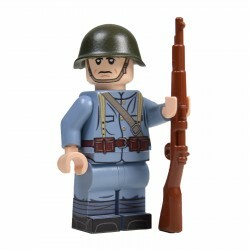 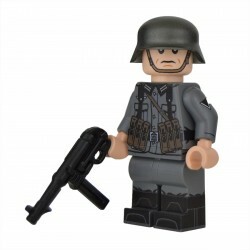 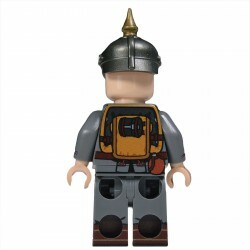 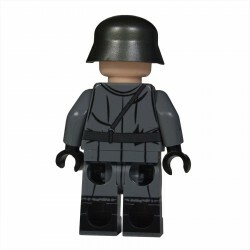 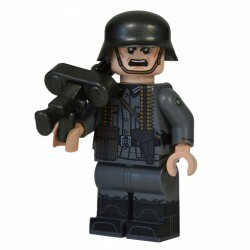 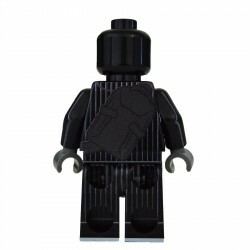 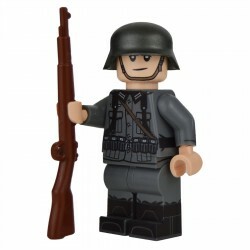 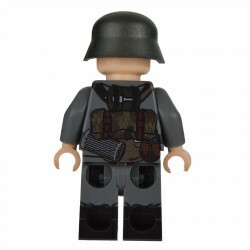 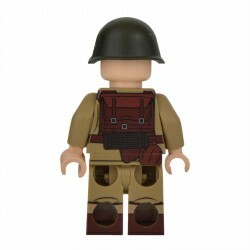 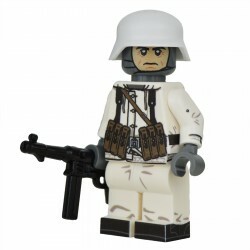 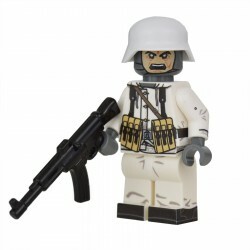 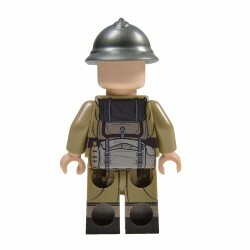 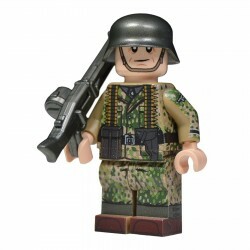 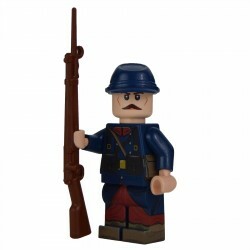 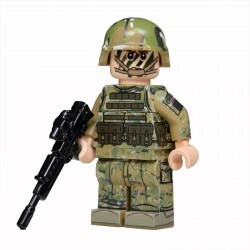 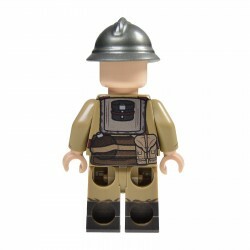 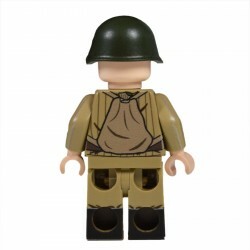 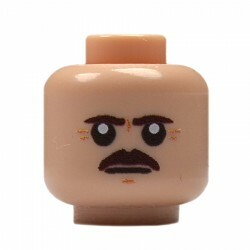 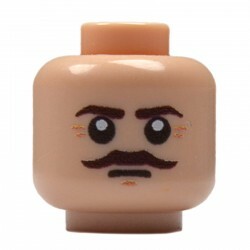 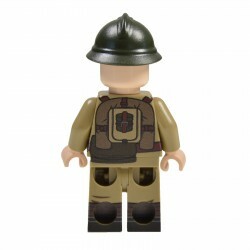 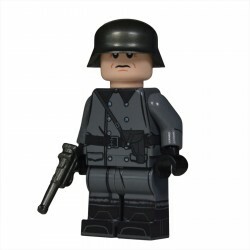 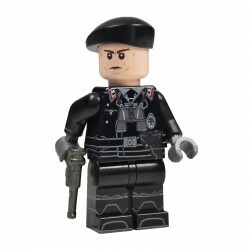 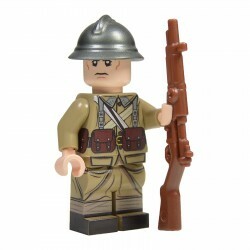 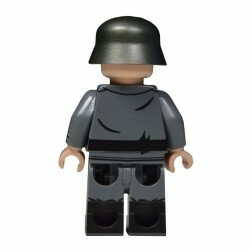 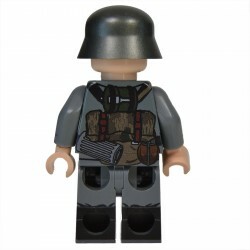 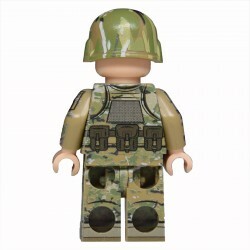 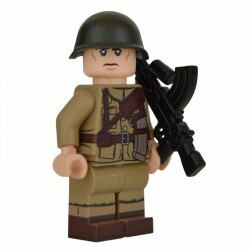 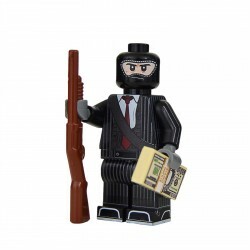 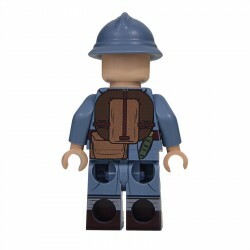 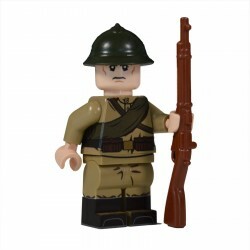 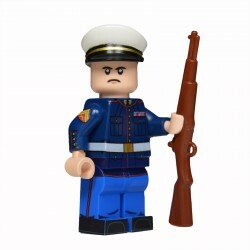 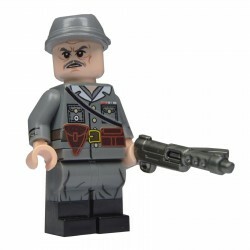 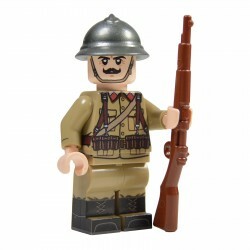 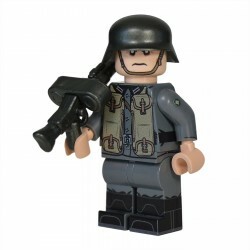 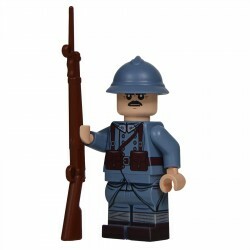 Due to the uniform of the Cossacks being of the traditional style, the minifigure could also be used for settings prior to WW2. 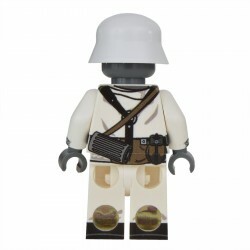 This means he could be used for a WW1 setting, or as part of the White Army in the Russian Civil War.